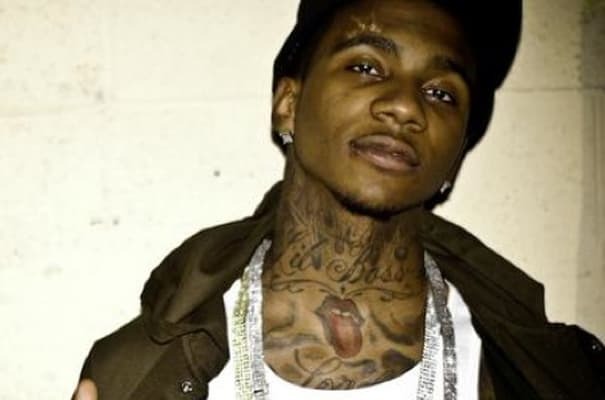 Why it matters: Lil B forgot, but Kanye actually did acknowledge his presence when he posted "Swag OD" with Soulja Boy on his old UniverseCity blog. Jay Electronica reached out to him recently, and guys like Wiz Khalifa, Lupe Fiasco, Cormega, and Tony Yayo have been co-signing him for a while. That's not a bad group of peers to have support from this early in the game.